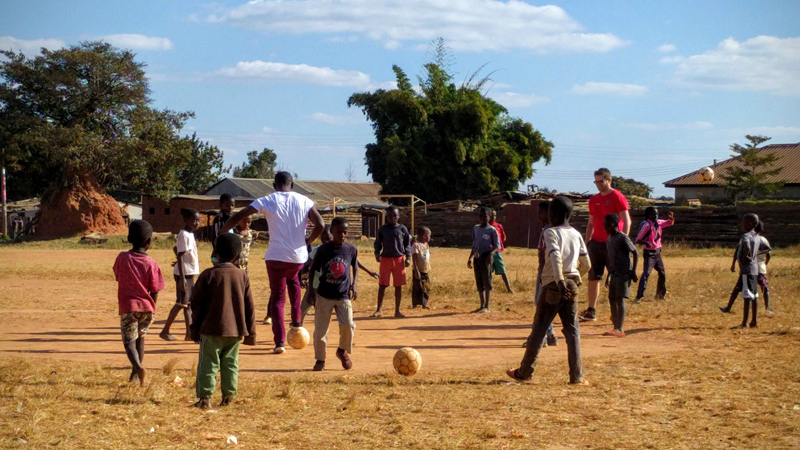 From the end of June until the middle of July two iChange board members spent time in Ndola, Zambia. 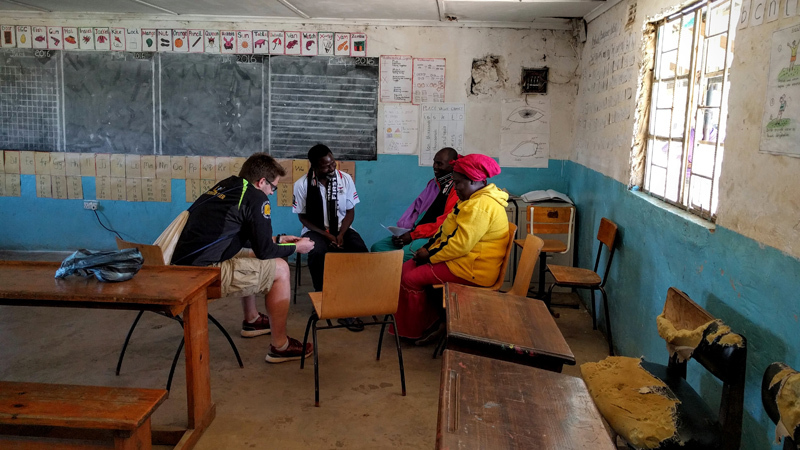 Primary purpose for this project visit was to conduct a progress evaluation at the Mackenzie Community School where since the end of 2015 three new certified teachers have been hired, including a new headmaster. Based on the outcome of the progress evaluation, discussions and decisions regarding the next steps for the school's expansion were planned. Since the initial addition of two certified teachers in summer 2015 the teaching quality at Mackenzie Community School has seen a noticeable improvement. The school's new leadership has shown great enthusiasm and personal commitment, leading to various successful steps forward. Among other items, ongoing discussions initiated by the school's management with the Parents & Teachers Association (PTA) resulted in the successful introduction of a small school fee at the beginning of this year. This means, that for the first time the school has certain financial means of its own sourcing, providing exciting opportunities and independence, for example with regards to ad-hoc purchases of supplies, as well as small repairs to maintain the current infrastructure. For any larger investments, iChange will continue to support the school as in the past. 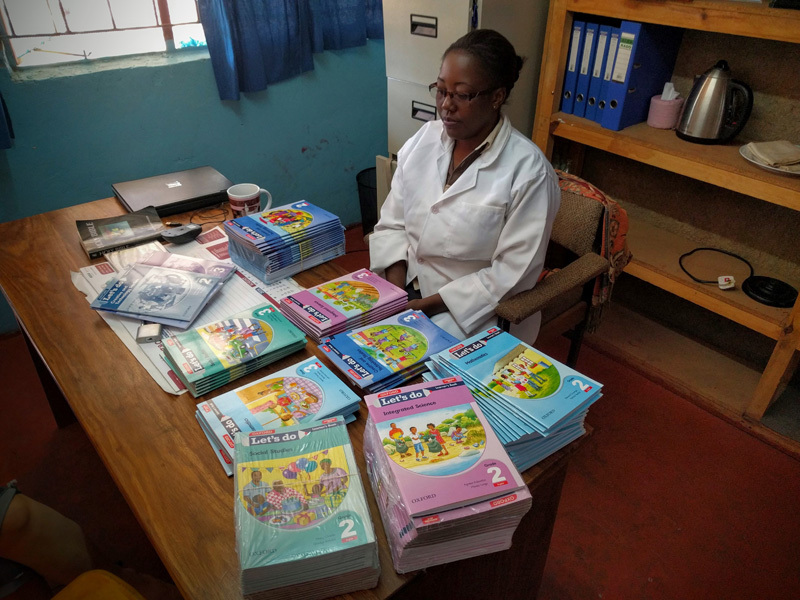 One such major investment this year was the purchase of sufficient school books and materials for all students in grades two and three, something that exceeds the ability of many parents and the local community. 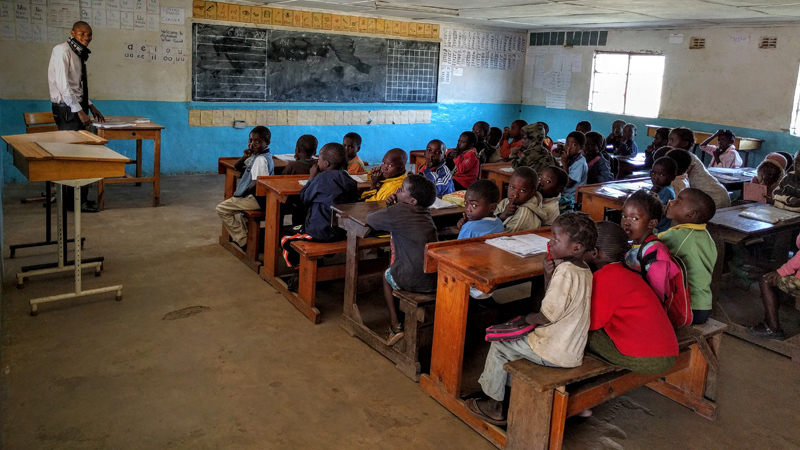 Yet another milestone: in order to obtain a true and representative comparison of the abilities of the students at Mackenzie Community School when compared to those of other public schools, semi-annual standardized aptitude tests will now be conducted in cooperation with a nearby government school, directly in Mackenzie. This exciting announcement is the result of ongoing negotiations and efforts of the school's leadership. No less exciting – our two volunteer teachers have formally started their training to each obtain their fully licensed teaching certification! And as further complement and support for the local team an additional certified teacher was hired this summer. Especially humbling and gratifying is the fact that this teacher grew up in Mackenzie and for many years himself attended Mackenzie Community School! 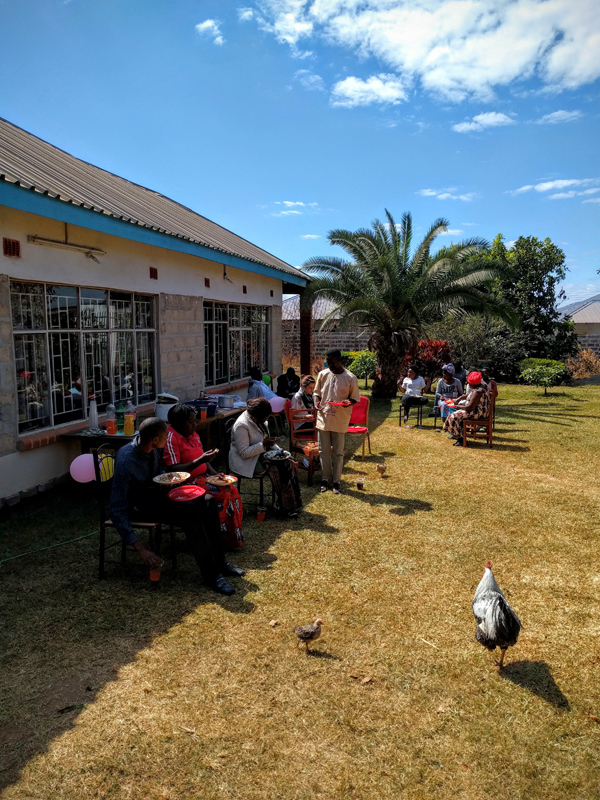 In order to acknowledge all the hard work that was done over the past months and in order to facilitate a continued internal strengthening of our teaching team, iChange sponsored a team lunch exclusively for the teachers and outside of school activities. This allowed everyone the opportunity to connect and interact with each other in a more informal setting and all participants welcomed and appreciated this event. In response to ongoing problems with vandalism around the school, iChange and the school's management gave the green light for the construction of a security wall around the school's compound. 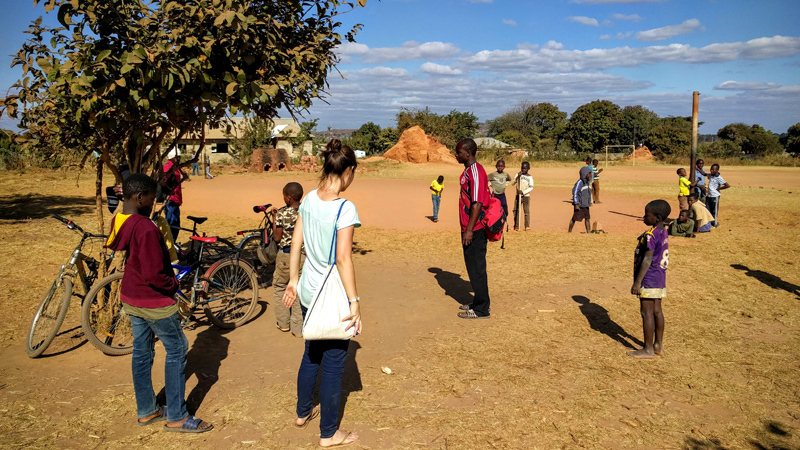 While this is very common for Zambian schools, it was so far not possible to do so in Mackenzie due to lack of resources. 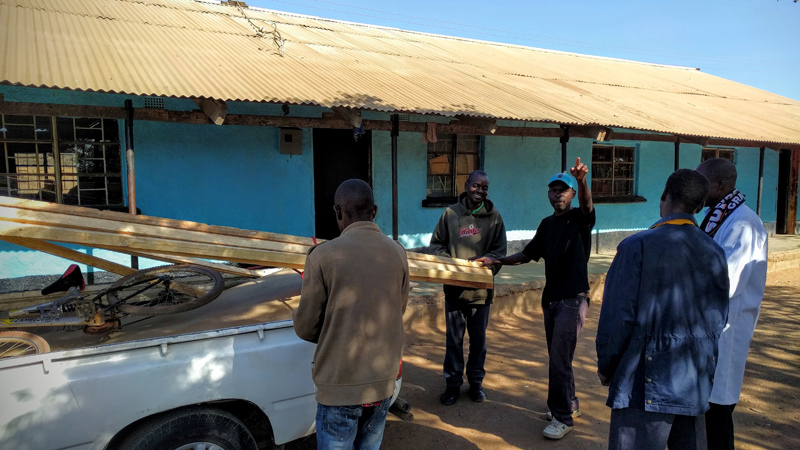 Shortly after the end of the visit of the two iChange board members, the local team self-responsibly started the necessary preparations for the wall's construction. 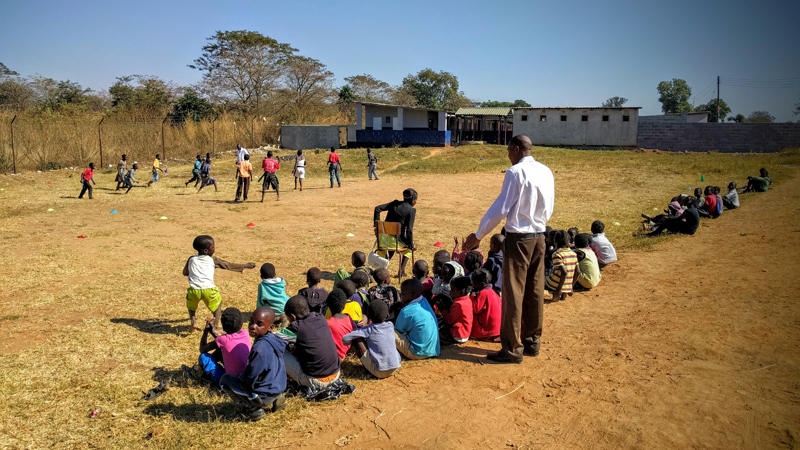 Besides our work with the Mackenzie Community School, we also focused on meetings and visits with another partner in Zambia, the Madalitso Wits Sports Academy (MWSA). 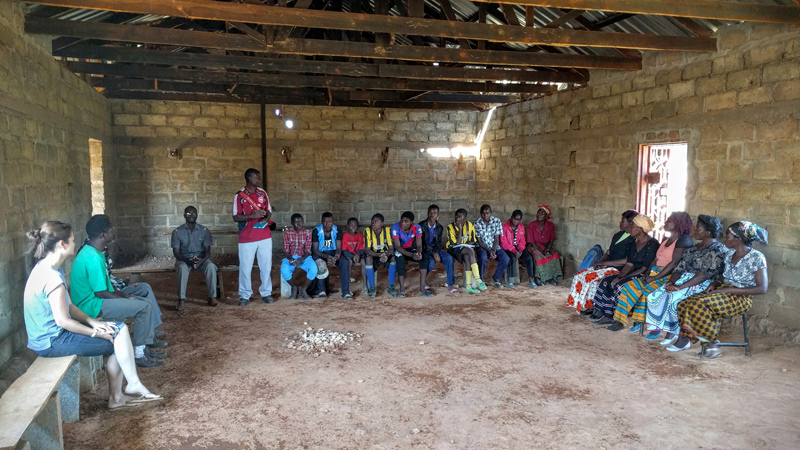 During one afternoon we met with the participants of our MWSA Scholarship Program, including their parents and a teacher representative of Eagle Wings Community School, where these students attend. 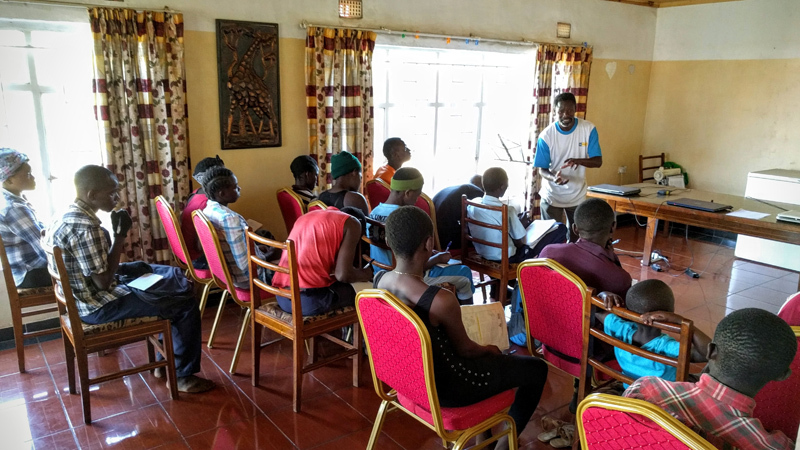 iChange currently supports a total of ten students through the MWSA Scholarship Program, with the objective being that they can complete their full primary education independent of any possible lack of financial resources. Thanks to the partnership with Eagle Wings Community School, which does a truly wonderful job, these students have the opportunity to attain an excellent educational foundation. Besides meeting with our scholarship participants the team also attended various sporting events of MWSA. On a daily basis, between 80 to 100 children and young adults participate in the various program activities offered. 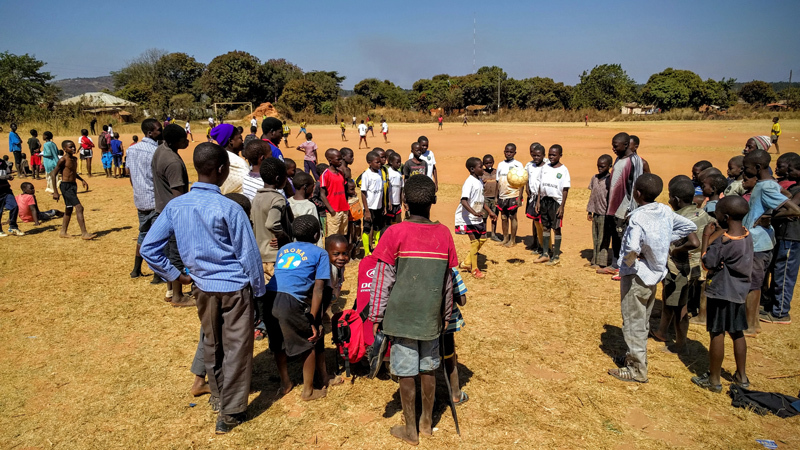 Thanks to their integration into these programs, these children do not just kill time after school, but learn valuable life and leadership skills in a safe and conducive environment. 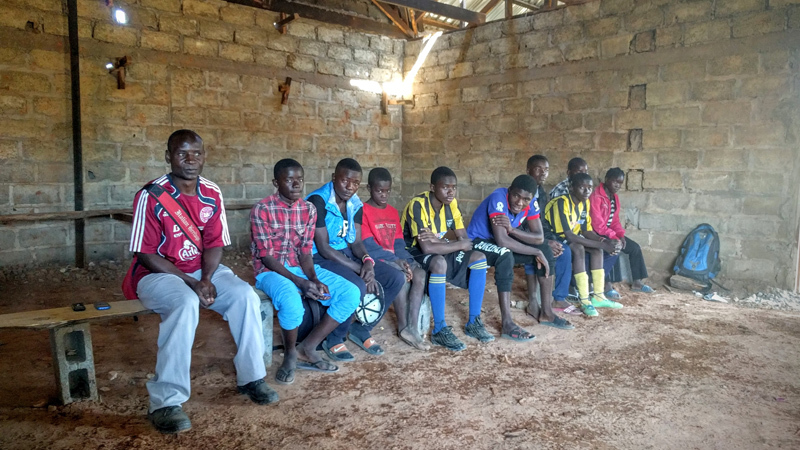 For example, older participants are trained and prepared to lead programs and classes for the younger children. To this end, our local representative offers regular 'Leadership Skill' workshops for emerging leaders of the MWSA program.